Librarianâ€™s note: There is more than one author in the Goodreads database with this name. 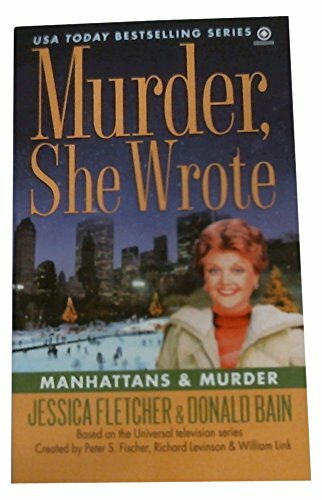 Jessica Fletcher (born Jessica Beatrice MacGill, and writes under the initialed J.B. Fletcher) is a fictional character from the US television series Murder, She Wrote. 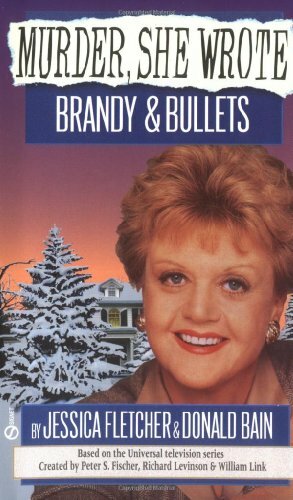 In keeping with the spirit of the TV show, a series of official original novels have been written by American ghostwriter Donald Bain and published by the New American Library. 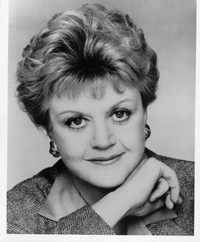 The author credit for the novels is shared with the fictitious "Jessica Fletcher". 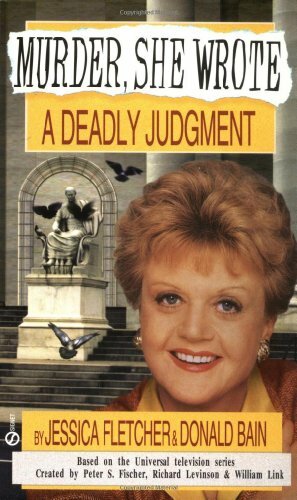 When the first novel in the series, Gin and Daggers, was published in 1989 it included several inaccuracies to the TV series including Jessica driving a car which she could not do as she never learned to drive. 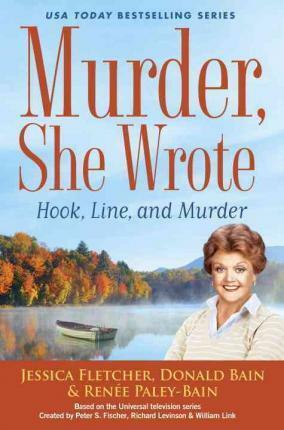 Due to fans pointing out the errors, the novel was republished in 2000 with most of the inaccuracies corrected.